Maximize Your SEO Budget, Now! Despite the dismal economic conditions, SEO expenditures grew to record levels in the first quarter of 2009. However, a survey of the top search engine optimization consultants and service providers in 7 major US cities found that selling conditions have actually gotten tougher. When SEO was young and the search engines were less sophisticated, nearly every SEO expenditure yielded a decent ROI. This is no longer the true, and many website owners have become more cautious when budgeting for search engine optimization. 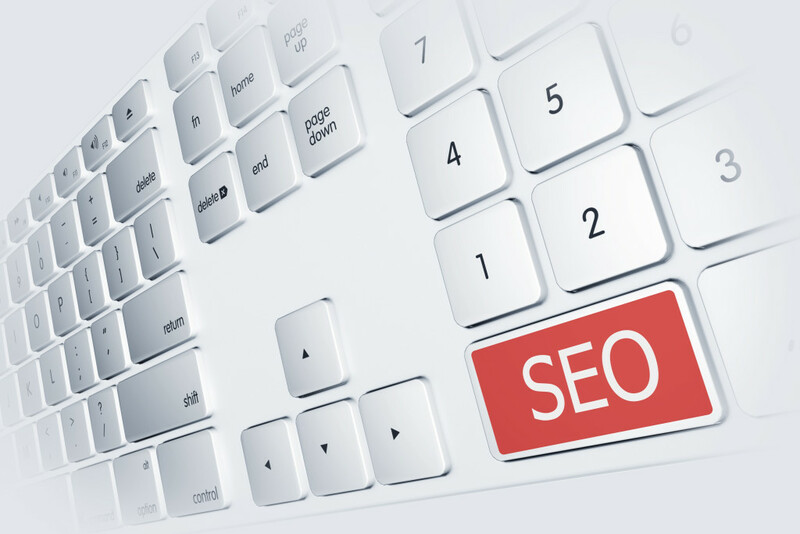 The principles of SEO are fairly simple, build unique compelling content, optimize the content so that it has the maximum impact on rank (without getting a penalty), and encourage other webmasters to link to it. The true key to success is being able to determine exactly how effective your SEO campaign is. If you are spending money on SEO, hopefully you are also watching your traffic and conversion rate very carefully. However, aside from the SEO professionals, very few webmasters (and SEO providers) actually know where their site ranks for the most productive terms, and fewer still know which way their rank is moving (learn more about monitoring rank). The reason for this is simple; the tools previously available to monitor rank are nearly useless. What follows may sound a bit like a sales pitch, so if this offends you, feel free to stop reading! The folks at RankMgr have been kind enough to give us a platform for this blog. However, we pay the full subscription price for the service. It is so inexpensive we do not even bother passing it along to our SEO clients. For nearly 40 current clients, we have been tracking over 100 domains and approximately 3000 keywords. We have been using the product for nearly a year. Without giving away too much of our competitive advantage; we basically start with all the keyword phrases we identified in page titles and/or from our keyword analysis. If there is an Adword campaign, we add the most productive phrases. We may track one or more competing domains for those same phrases. We build this list at the beginning of the campaign to establish a baseline. As we implement various SEO elements (content changes/additions, inbound links, etc. ), we carefully watch the rank, traffic, and conversion rate. It only takes a few moments to purchase a subscription and the account is active immediately. All you need to do as create one or more baskets for keywords (one for each client) and specify the keyword/domain combinations in each basket. There is also an import function that uses a .csv file. A few minutes later the rank appears. Rank is checked every 48 hours and the history is unlimited. There are just too many great features to list here. Go to the Features page to see them all. The best description would be incredibly inexpensive. We have an upgraded enterprise package. If we have client that is tracking 20 keywords, the total cost to us is around $10 per month ($0.50/keyword). Private webmasters with only a few keywords still pay less than $20 per month (perfect for a single domain). I am allowing comments on this post (you must register at SEO-Talk first). But you can also send me a message and me or one of my team members will get back to you as soon as possible. I would especially like to see the observations and experiences of some of the other webmasters and SEO specialists who are currently using RankMgr.